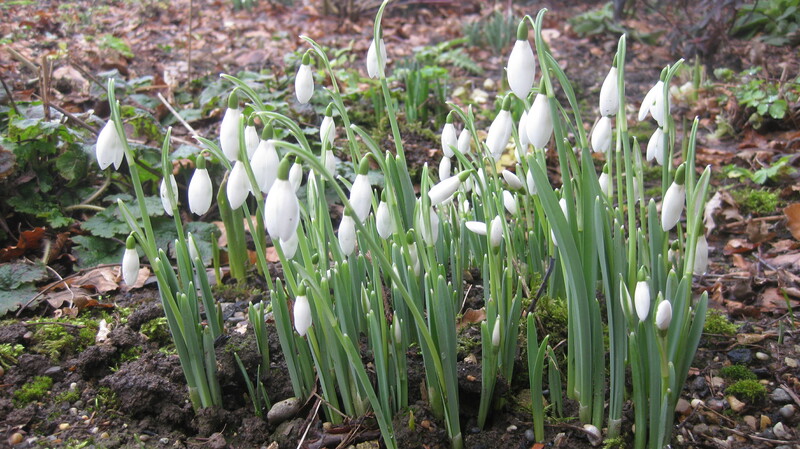 In my garden this morning…. 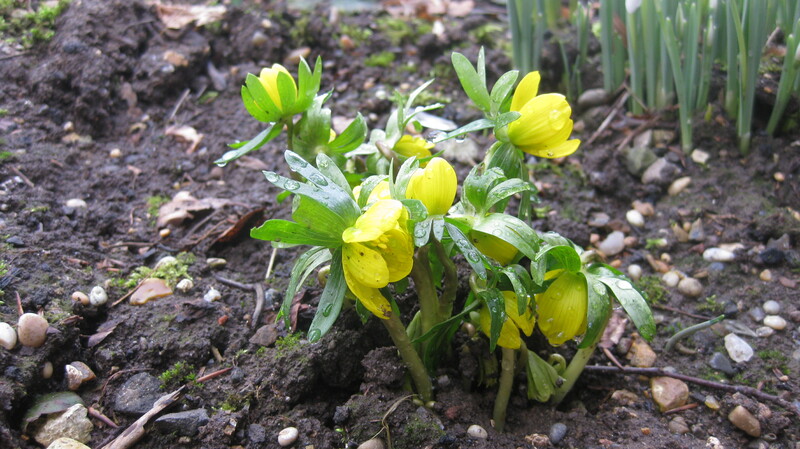 Aconites – The first sign of life! If they can survive the bad weather, then so can I….